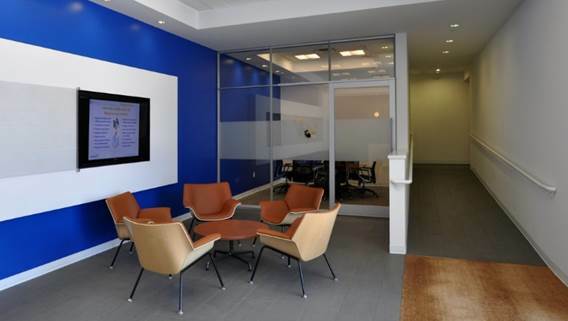 Corporate Office and site of Vaupell Northwest Molding & Tooling, the world’s leading manufacturer of aircraft interior components. 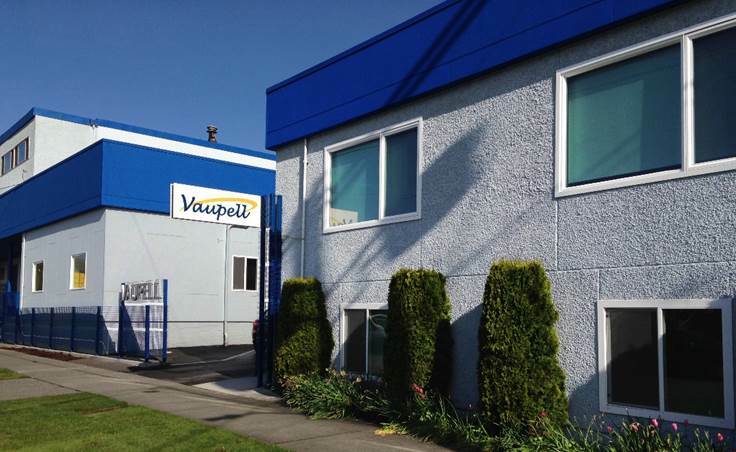 Vaupell was founded in Seattle, Washington in 1947 and supplied the first plastic parts to The Boeing Company. Vaupell is the global leader in aircraft interior subassemblies for commercial aerospace applications. Also a leading producer of airframe components for aircraft and rotorcraft utilizing plastics and composite technologies. 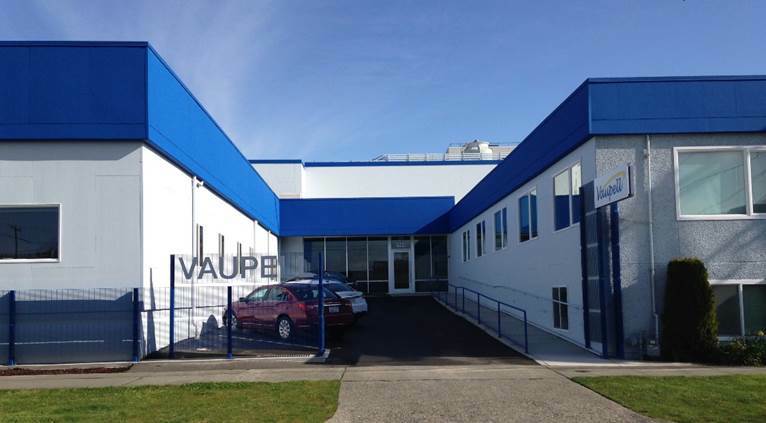 In addition, Vaupell manufactures highly engineered components for medical and commercial markets.